I’ve been blogging since dirt. Really. In blog years, I’m a T-Rex who is trying to adapt to all the modern ways of this new Pinterest 2017 world. 9/11 Happened in 2001, not long after our home flooded in Houston in tropical storm Allison. I started homeschooling at my in-laws that same week. My oldest child (now 20 YEARS OLD – WHAT?!!!! 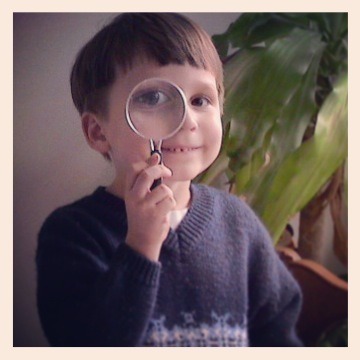 ?, pictured above in our early homeschool years), was just four years old then. We moved back in to our flooded home after repairs and it flooded again. Twice. 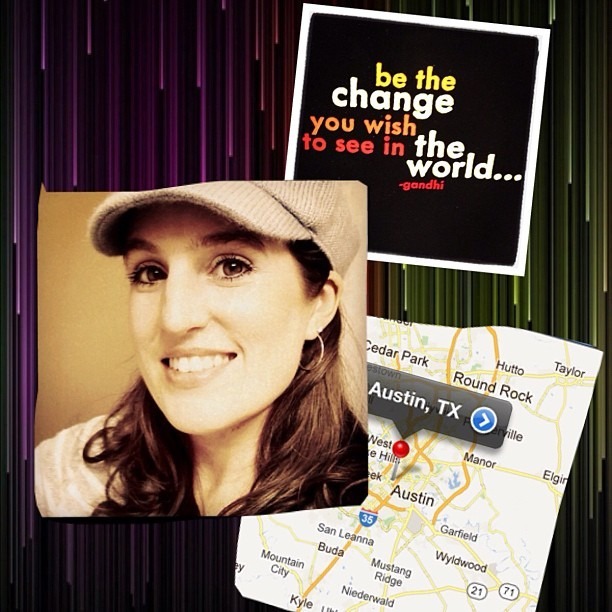 After our FEMA bail-out, we moved for higher ground here in the Austin area… and I began blogging in 2005. I was a homeschool mom blogger in the early stages of blogging history (back when most people thought a blogroll was a type of dessert). We used to have to log in to Blogger and update our templates with actual html code. WordPress wasn’t even a thing. Neither was Facebook or Twitter. There weren’t any “widgets” and it was difficult to find someone who was cheap enough to help you design your site if you didn’t know what you were doing. I started this blog as a place to chat with other adult humans (homeschooling young kids is great, but I needed a “teacher’s lounge” to bounce ideas off of other teachers and moms). I also wanted to have a record of our fun field trips and lessons, our adventures and travels, and family and parenting memories. Raising kids is a blast. Raising teens is also a blast (think: Hiroshima in WWII). Homeschooling is a crazy, amazing, scary, wonderful lifestyle that I wouldn’t have missed for the world. I had to document it all… and allow my brain to dump somewhere that adult people could relate to me (especially other homeschool moms, creative types and parents). Fast forward to 2017… I started getting my RSS email feed (the posts from this blog in my email box) with a missing image and error message. I figured I would try to fix it, so I logged in to my Feedburner. It usually takes a problem before you discover you really do have to fix something. I was browsing the internet on a different tab about Feedburner and discovered a REAL OLD post on another blog about how Feedburner was a thing of the past (and I’m the last to know). That said, I was surprised to find that I still had over 900 subscribers on email according to my ancient feedburner account. I’m amazed that you all love me so much (you aren’t robots?). I’m especially happy you put up with me sort of disappearing on you most of last year after my cancer diagnosis so I could take time to regroup and refocus on what was important. 2005-2017 is a long time in internet years. Blogging is ingrained in me now (and a superb outlet for when I want to clear my head). You don’t need therapy when you have sweet friends to comment on your posts and encourage you. Well, maybe you do, but it sure is nice to have a friend. I don’t want to give blogging up… but I will tell you that my blog is just not profitable, because I’m an oldschool blogger… who just creates content, and doesn’t really do anything to monetize. I have been more interested in writing and taking photos the past decade while my other blogger friends have been keeping up with the social media trends, analytics, and PR companies. I’ve been to quite a few bloggin’ conferences (usually as a photographer) and have seen many a blogger get rich… but I’ve just been “blogging”. Blogging itself will never make anyone rich. Recently I had to pay up for my hosting, do some back-end work with the help of a friend who works in the blog design business, and pay for hosting. Yeah, this internet stuff costs a few bucks each year. I had to ask myself how important my blog really is to me… so I can justify the cost of keeping it going. This year has been a hard one financially. We’re spread a little thin with life changes, transportation and medical issues… but I am just getting to a place where I feel OK about taking some time to get back online. I’m not in hyper-focus health-mode any more. Boy, that was hard. That first year after a cancer diagnosis is rough – I won’t lie. I’m finally breathing a little easier after my blood checks every three months have continued to be good. I have routines with my supplements and shots and doctor visits… and it doesn’t feel so unreal and foreign any more. I’ve settled in. I’m ready to devote a tiny sliver of myself to blogging again. What does this have to do with you? What’s the new trick I’m learning? Well, since Feedburner is obsolete, I’m going to be moving my feed to WordPress (where I already blog). You won’t notice a thing if you log in to read here online. Honestly, I’m not sure how it will work if you are subscribed to my blog through feedburner… but if you stop getting my feed, you’ll need to re-subscribe again with the new RSS by clicking the button above on the right sidebar that looks like an orange “radio wave” because…..
I’m going to be moving my email subscriptions to MailChimp. The experts have spoken. I’m going to try and move into this blogging century and spend a little time getting up to speed. There will most likely be pain involved for me; but it won’t be painful for you. You might get a duplicate email or two (heaven forbid that my entire blog should decide to email you nearly 2000 posts in succession – please don’t sue me if this happens – just highlight and DELETE). Give a non-techie girl a break. Mkay? If you subscribe to my emails, there may be hiccups. Again, just be kind and delete. You don’t have to unsubscribe. I promise, I’ll do what I can to make it painless for you (and beg my technical friends to help if this old blog dinosaur gets in over her head). I can learn a few new tricks. I’m ready to brave it. Are you with me?